Product information "TP Series Film Capacitors"
NWL’s TP-Series capacitors are the ideal low voltage, high frequency, AC resonant capacitor solution. The low induction terminals allow for low resistant connections to printed circuit boards (PCBs) or laminate bus structures. 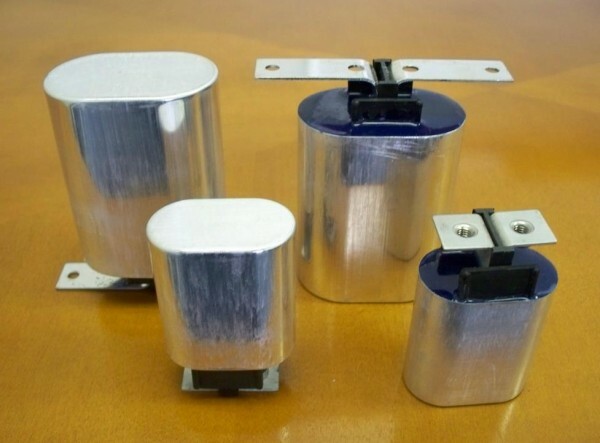 Low Inductance Terminals – Able to mount capacitor on printed circuit boards or laminate bus structure. Lightweight – The aluminum case with resin filled construction keeps unit light enough to secure with terminals only. No additional brackets required. Related links to "TP Series Film Capacitors"
Customer evaluation for "TP Series Film Capacitors"